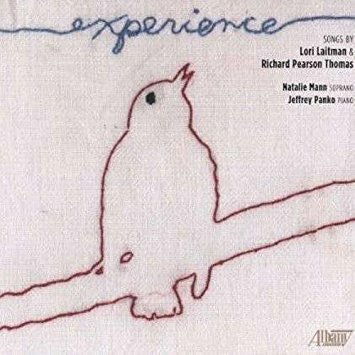 – Gregory Berg reviewing the CD ‘Experience’ for the Journal of Singing. – Sullivan, American Record Guide. “Ms. Mann’s voice soared over the other sisters in timbre and character every time she sang, conveying a wealth of emotions ranging from maternal concern for the other nuns to grief, passion and celestial bliss in the latter half of the opera” – Coril Prochnow.